Hello, so here is our last but certainly not least favorite from the shoot we did for MyBag Hangbags. What I love about this outfit (besides my amazing new pair or boyfriends from Dittos) is that its such a basic outfit key wardrobe peices "jeans, white tee, and a leather jacket" anyone at any age can rock it! Check out how swapping the bag colors changes the look! My favorite was with the PINK since it just POPS! Which one was your fav? 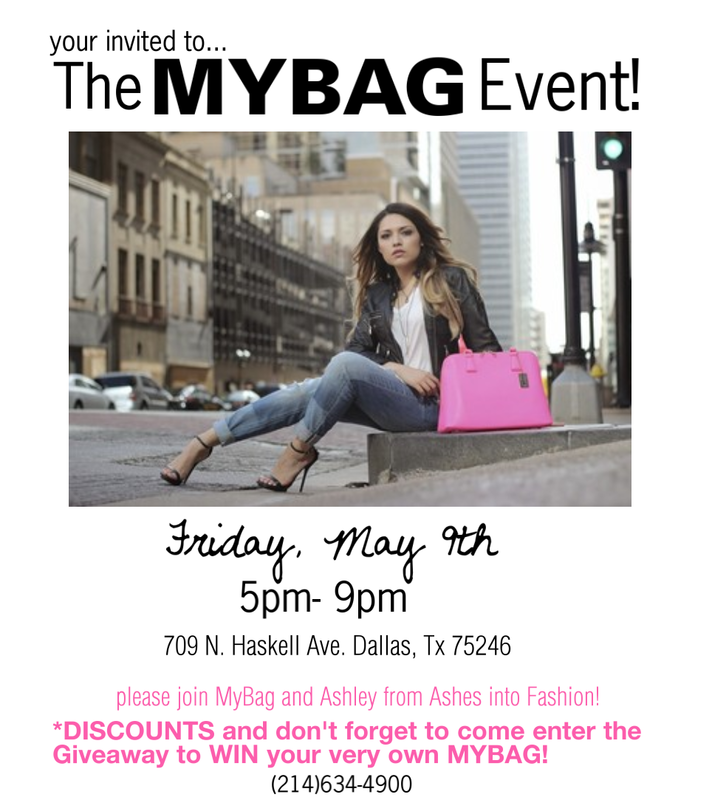 BTW If you live in Dallas I will be hosting an event @ MyBag INFO below HOPE TO SEE YOU THERE!!! I wish I could be there with you Ash tomorrow, but won't be able to make it :(. In love with this entire look and the photos. Also love the pink bag! Where are the shoes you are wearing from.?? I know those aren't the Steve maddens I like those way better!